Tired of the same old coffee dates? How about taking your partner out for coffee rosgullas instead? 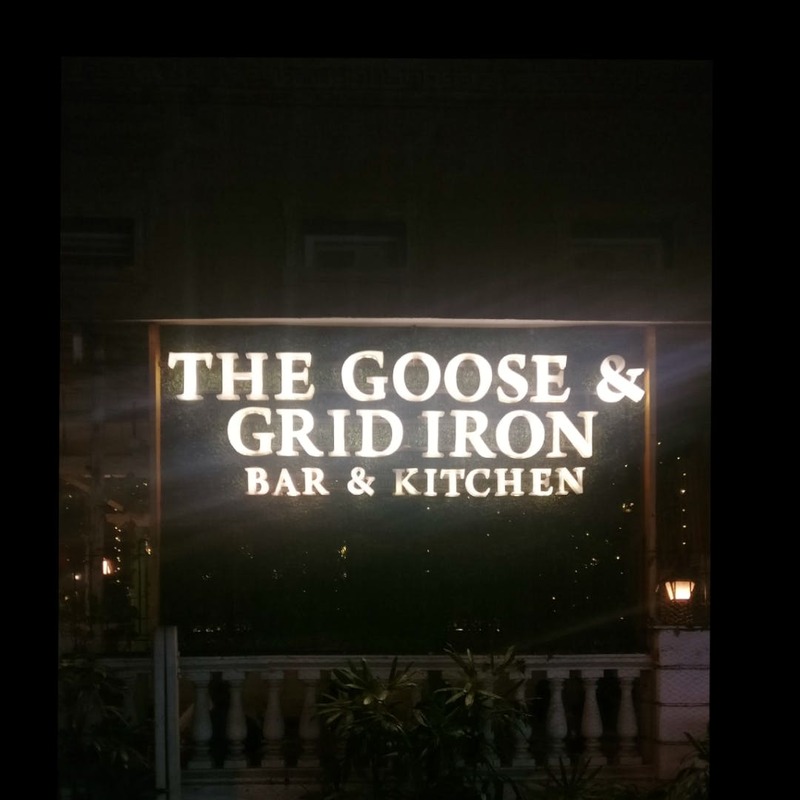 Tucked away in the bylanes of the town, The Goose & Gridiron is a 5-minute walk away from CST station. The outdoor seating is super dreamy with fairy lights and tendrils all over. While the indoors is filled with quirky decor and a suave bar. They keep having match screenings too. Other than the gorgeous setup and tempting coffee rosgullas, their cheese cigars, Thai curry, and mini vada pavs are absolutely delicious, so make sure you try those too. P.S- The cost for two people is within INR 1,000 to INR 3,000.